Stories of our journey to inclusion and affirmation of LGBTQ persons filled Wesley Hall last Sunday during the 5-Year Reconciling Anniversary Celebration. The Rev. Kathleen Jones told of conversations in the mid-1970’s where gay men invited clergy from FUMC and area churches to tell of their love for the church and of their desire for open inclusion. Several spoke of the early efforts of Adelphi, Koinonia, and Downtowners Sunday School classes taking the lead to become Reconciling Communities, until eventually more than half of the adult Sunday School classes had become affiliated with the Reconciling Ministries Network. In 2003, we held our first annual Reconciling Worship Service. Robbie Ausley spoke of the intentional efforts that led to the 2013 church-wide vote for FUMC Austin to become Reconciling. Mark Morris and Kathy Tullos recalled the most recent efforts to pass our Marriage Equality Resolution in 2017. Interspersed were many personal stories of individuals’ journeys to acceptance. For decades, we have sought a way forward for the full inclusion and affirmation of LGBTQ persons in the life of FUMC Austin, the wider United Methodist Church, and in society. Believing that every person is a beloved child of God is a deep part of who we are and how God has called us to love. We are committed to join God in the work of justice, especially for the excluded and marginalized. We tell the stories of our faith and of how God has grown our understanding and capacity to love. And, we let our witness stand boldly as we engage in acts of constructive disruption by advocacy against unjust systems and by sharing our experience with those who have yet to hear. This is who we are. Our advocacy and ministry has helped bring The United Methodist Church to the point where it anticipates the work of the 2019 Special General Conference. 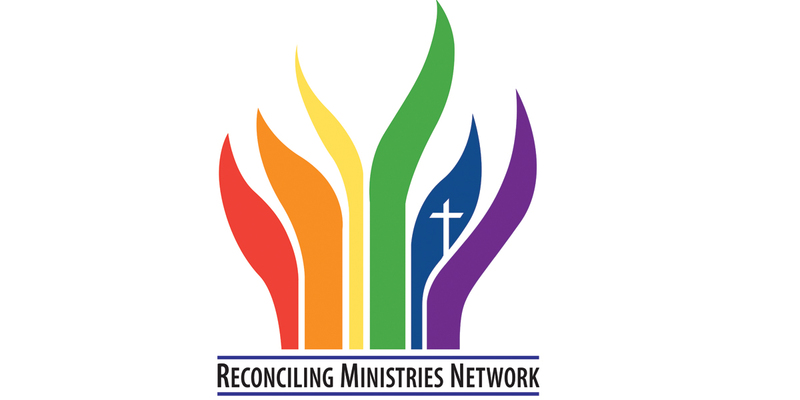 The purpose of this Conference is to find a way forward for the UMC, beyond the unjust impasse of discriminating against LGBTQ persons and to allow churches and pastors with differing convictions and ministry contexts to continue serving as God has called us. The Connectional Conference Plan , a restructuring of the denomination into three conferences, each with different theological and ministry practices (traditional, contextual, and progressive). The Council of Bishops strongly recommends the One Church Plan . The Special General Conference meets February 23-26, 2019 in St. Louis, MO. We will keep FUMC Austin informed of the developments along the way, though no official action will be necessary by FUMC during this time. Your pastors are well aware that this is not the full measure of justice we desire for LGBTQ persons nor for the UMC. However, we believe that the One Church Plan would give FUMC Austin a way forward to follow God’s call for our ministry while allowing other churches to minister in their contexts. FUMC Austin has a strong sense of God’s calling for our life together, building a community where all people are invited to know God’s love and sent to join God in transforming the world. When we live into our calling, God has already provided for us a way forward.